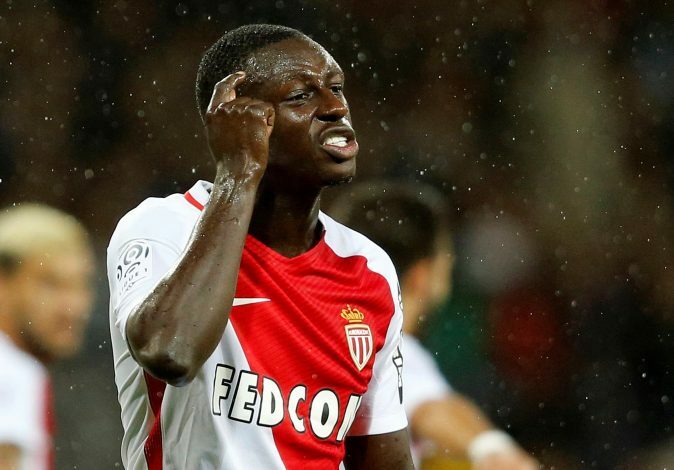 Liverpool and Chelsea still have a hope of landing Benjamin Mendy, who is in no rush to decide on his future. The French international has been in terrific form for Ligue 1 outfit AS Monaco, as he helped them to their first league title in more than two decades, and also took them to the semi-finals of the Champions League, where they eventually lost to Italian giants Juventus. The 22-year-old is easily one of the most exciting left-backs in Europe at the moment, and his performances for the French club have not gone unnoticed. It was reported that Manchester City have all but completed a deal for the youngster, but reports from Sky Sports reveal that Mendy is happy to take his time to make a decision this summer. Mendy is reportedly attracted to the chance of working under Pep Guardiola and learning from one of the best coaches in world football, but it is now understood that he is also open to a move elsewhere. Manchester United have also kept tabs on the 22-year-old, but it is understood that he’s more sceptical of United’s chances of winning major trophies. Meanwhile, Chelsea and Liverpool also remain keen for his signature. All the four teams need first choice left-backs next season, and Mendy will surely be in full demand when the transfer market is open. But at the moment, he is out on national duty, and is happy to sit back, and will not be rushed into making any decisions about his future. At his age, he has plenty of time to improve as a player, and another season at the Stade Louis II will also do him no harm. Where do you think Mendy will play next season? A scholar in Cricket, an amateur in Football, a fanatic of both. Striving to learn by the day and writing to get closer to his first love, Liverpool Football Club. Work also featured by the4thofficial, Soccersouls, Sportswiki, Faceoffootball, Rousing the Kop. You are an idiot! Liverpool does not have a better chance of winning a trophy than Manchester United. Biased fake reporter.